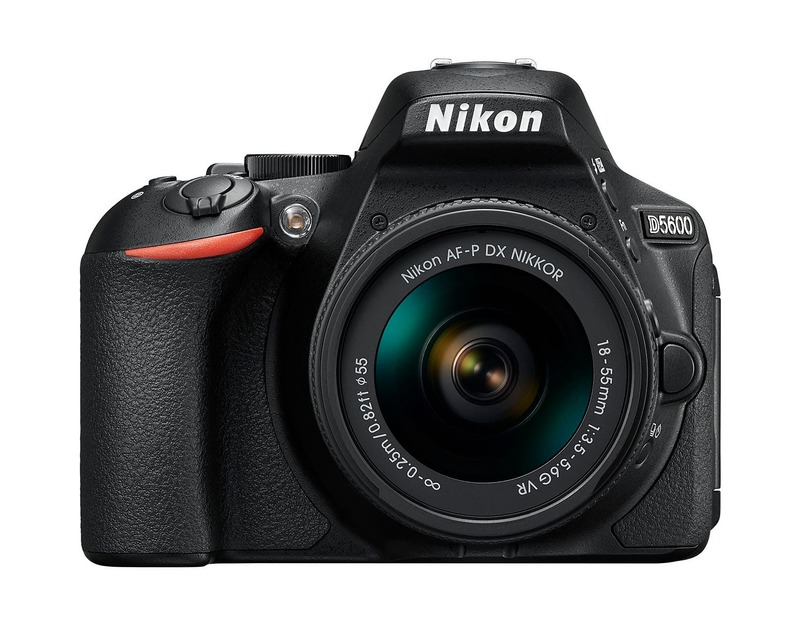 Today Nikon announced the release of an all-new, entry level DX-format DSLR: the D5600. Equipped with a range of features including a Vari-angle LCD, touch screen operation, time-lapse movie function, and constant connection to the SnapBridge app for easy image transfer, Nikon hopes the camera will be popular amongst those who value easy sharing and social storytelling. 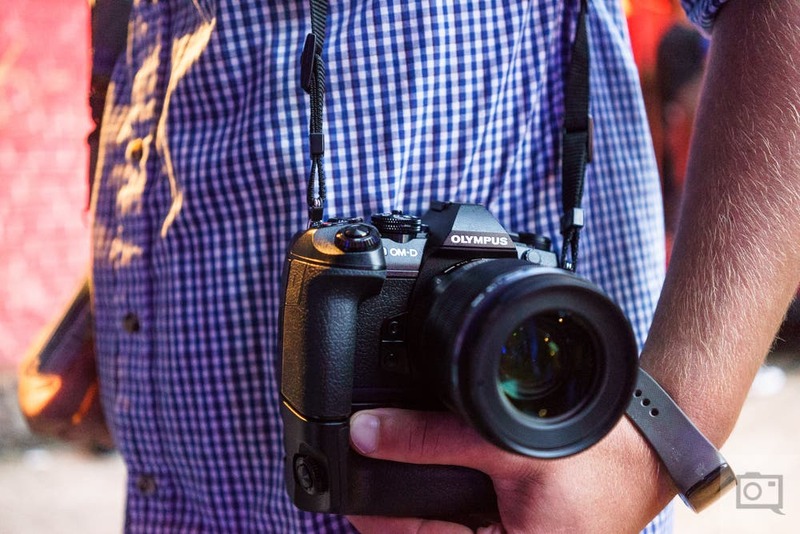 The D5600 is equipped with a 24.2 megapixel sensor and features a broad ISO range of 100-25600. The camera also features no optical low-pass filter, which Nikon claims will make the most of the rendering characteristics of its NIKKOR lenses. The Vari-angle LCD monitor enables shooting from low angles, high angles, and even selfies. 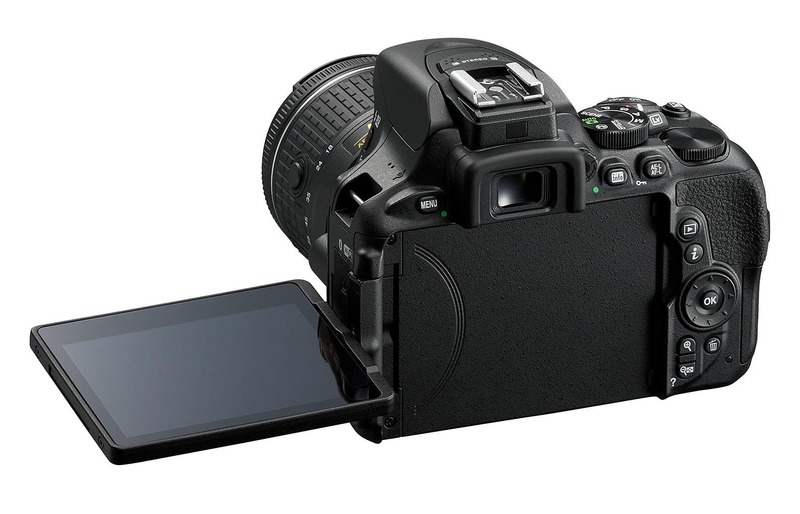 The screen features touch screen operation and also includes the frame advance bar adopted from Nikon’s D5 and D500 cameras. 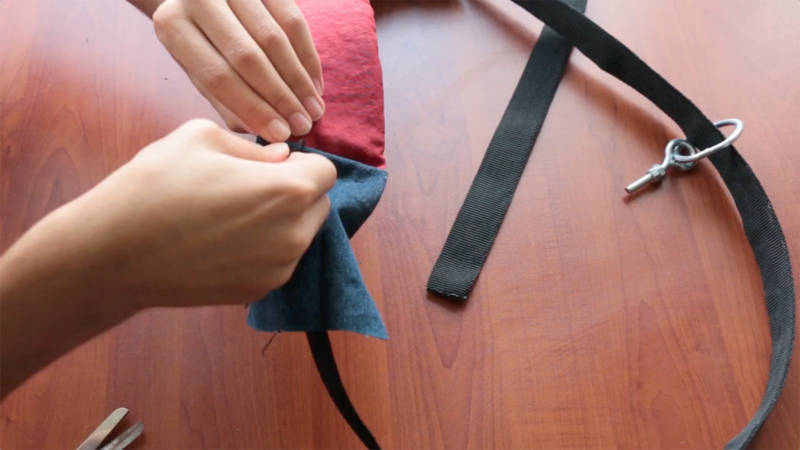 It also gets the time-lapse movie function features in Nikon’s more advance camera models, allowing users to capture long sequences and compress them into shorter ones, all within the camera. Lastly, the D5600 will include support for the SnapBridge app and allow for a one-time setup and constant connection between the camera and the user’s smart device. 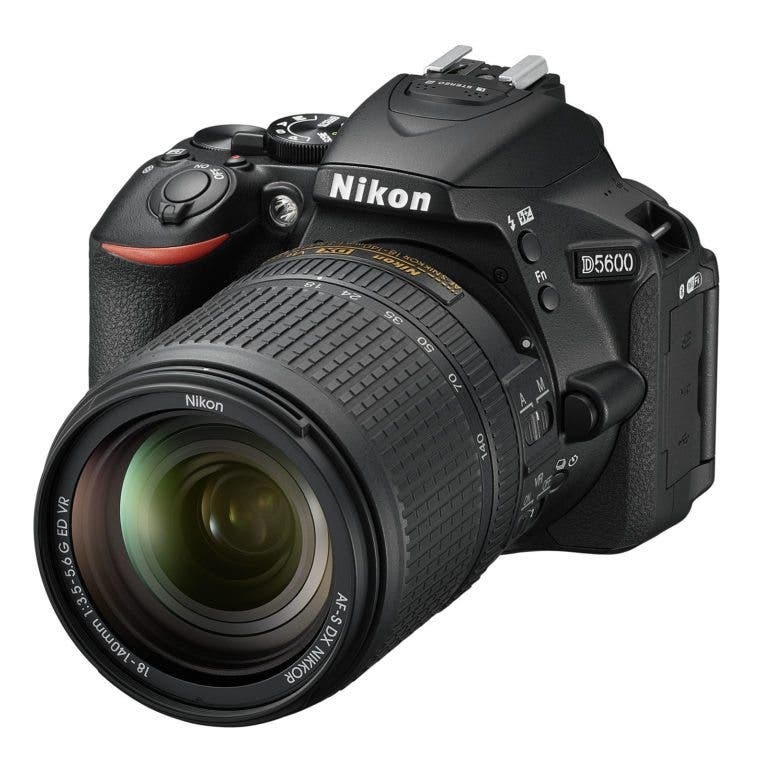 The Nikon D5600 is available today in Japan with U.S. availability for the camera to be announced at a later date.